If you ask us a question or request information, then we may ask you to provide your full name, company, email address, physical address, ZIP/postal code, and phone number. Due to the communications standards on the Internet, when you visit the Site we automatically receive the URL of the site from which you came and the site to which you are going when you leave the Site. We also receive the Internet protocol (IP) address of your computer (or the proxy server you use to access the World Wide Web), your computer operating system and type of web browser you are using, as well as the name of your ISP. This information may be used to analyze overall trends and help us improve the Site. In compliance with the Children’s Online Privacy Protection Act (COPPA), we will not knowingly provide access to the Site to persons under the age of thirteen (13). If you are under the age of thirteen (13), you are not authorized to use the Site. • By your request: that is, if you ask for your information to be shared with a company.  • For legal purposes: if sharing your information is required by law or is necessary to respond to a subpoena, warrant, or court order, or to protect the rights of Uriel Renewables. We may use third-party advertising companies to advertise products or services on the Site. These companies may employ cookies and action tags (also known as single pixel gifs or web beacons) to measure advertising effectiveness.